Providing quality medical supplies and equipment at cost-effective rates! We are committed to being our clients’ partners in maintaining their overall health, and in recovering from an illness or injury by supplying them with quality medical products at cost-effective rates. Creative Solutions Medical Supply & Equipment is a trusted provider of medical supplies headquartered in West Palm Beach, Florida. 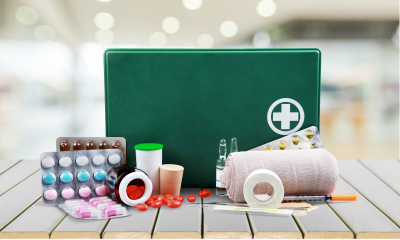 We offer a wide selection of antiseptic products, gauzes, wraps and tape, gloves, incontinence and urological care products, wound care products, and more, all at cost-effective prices. The products we offer come from trusted manufacturers, so you can guarantee both quality and durability at the lowest price when you get the supplies you need from us. To know more about the medical equipment and supplies we offer, you can contact us through our hotline or send us a message.